Ships from Hongkong. This cute banner suitable for most ages. 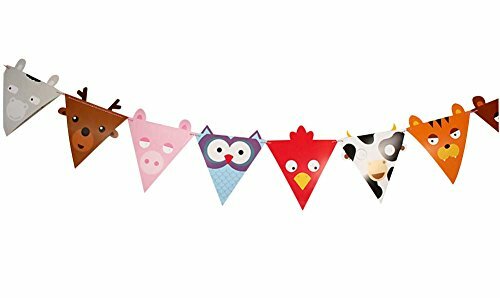 This creative and lovely banner is the perfect party decoration for your kids birthday party or just for normal party decoration. It is ideal for decorating walls, windows, mantels and party tables. And it is great for you family to remember you and your kids event. It's also the best choice to decorate your room. This creative and lovely banner is the perfect party decoration for your kids birthday party or just for normal party decoration. It's also the best choice to decorate your room.